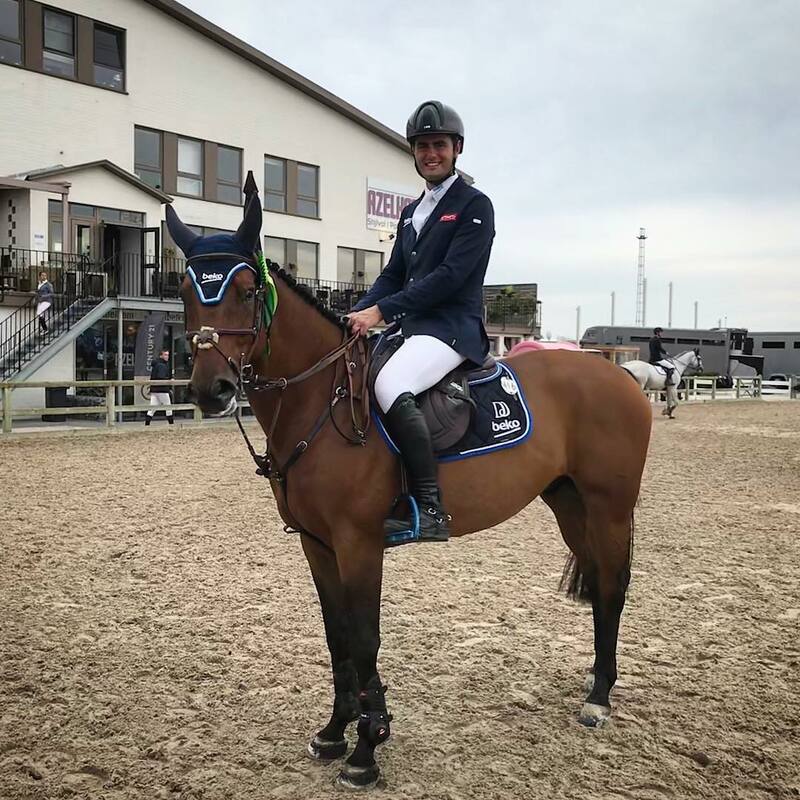 This weekend, Derin jumped at the CSI3* show in Lier, Belgium – and collected world ranking points on two out of three possible occasions. 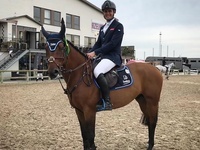 Harry K was clear and placed 12th in Thursday's 1.45m world ranking class, while Je Suis van de Bien was double clear and placed 5th in Saturday's 1.45-50m world ranking class. Je Suis van de Bien was also clear and placed in Thursday's 1.40m. The next show for Derin will be the CSI3* event in Mâcon Chaintré in France, running from September 13th-16th.